The LowCVP is calling for nominations for the second Low Carbon Champions Awards which will be presented at a gala reception to take place on November 14 at One Birdcage Walk, Westminster. The deadline for nominations for these prestigious Awards is Friday 30 September. Winners of the 2010 LowCVP Low Carbon Champions Awards included: TfL London Bus Services, Go Ahead London, Greenergy International, Oxford YASA Motors, LeasePlan UK, Commercial Group, Iveco and BMW Group. Ali Clabburn of liftshare won the Special Award. Nominations, using the form accessible through the microsite (http://www.lowcvp.org.uk/lowcarbonchampions/) should be sent to the LowCVP Secretariat no later than Friday, 30 September. 2010 Awards winners and highly commended press release. The LowCVP (http://www.lowcvp.org.uk) which was established in 2003, is a public-private partnership that exists to accelerate a sustainable shift to lower carbon vehicles and fuels and create opportunities for UK businesses. Over 200 organisations are engaged from diverse backgrounds including automotive and fuel supply chains, vehicle users, academics and civil society. 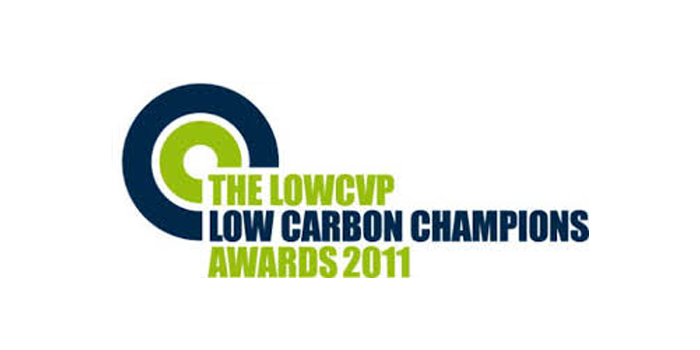 The LowCVP has applied for RSA accreditation for the Low Carbon Champions Awards.